Avengers Infinity War has been released all over the world and it’s breaking all the records. For those who haven’t seen the movie yet, you don’t have to worry. 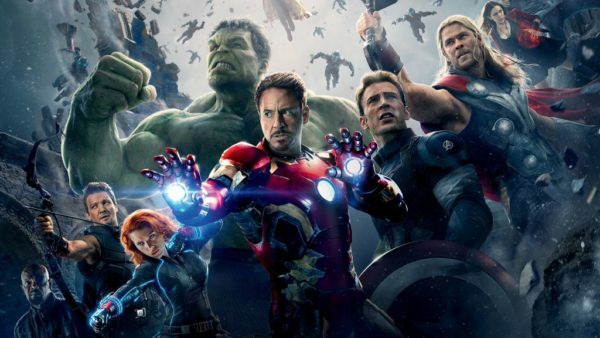 There are 18 movies in the Marvel Cinematic Universe that you can watch and prepare yourself for the Avengers: Infinity War. But watching the MCU movies in the order they came out isn’t the best way. Here is RVCJ with the MCU best re-watch order. We will take a look at the viewing order which best tells the story for the MCU in our opinion. Marvel TV shows because they clearly need more time, but if you have time..then clearly go for it. So Let’s Take A Look At Marvel Movies To Watch In Order Before Watching Avengers: Infinity War! 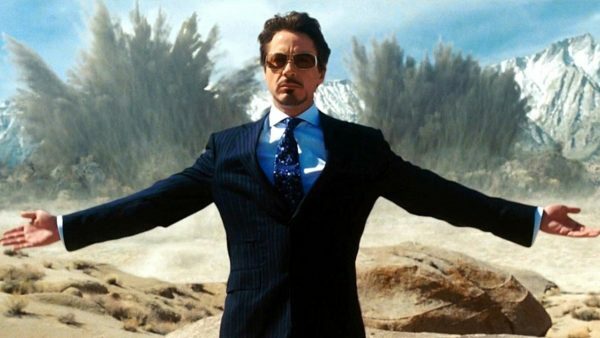 The first movie that came out in the Marvel Phase One was the Iron Man. 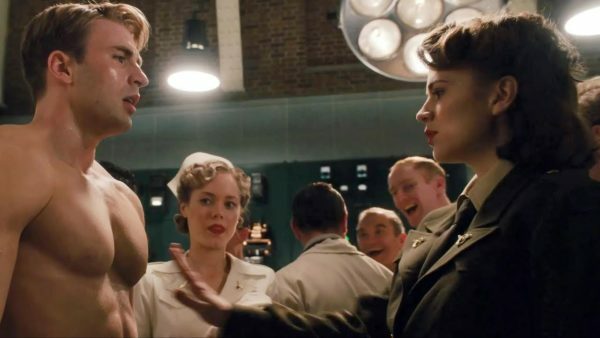 But we recommend you start with Captain America: The First Avenger since it is set in the past and it kicks off the re-watch with some grounding. Then we jump to Iron Man. 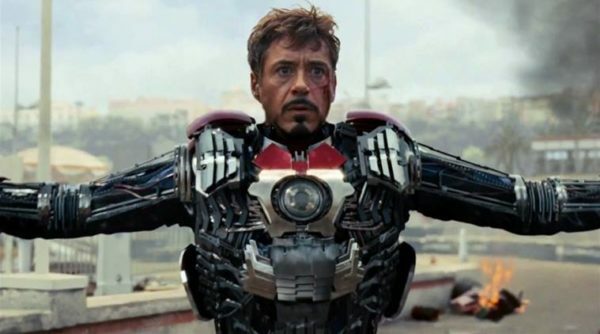 Iron Man introduces the character of billionaire Tony Stark who built himself an armor and then upgrades it to become a superhero. After finishing Iron Man, move on to its sequel. Once Tony revealed his secret identity to the government. Meanwhile a Russian scientist who is rival of Tony uses his own technology against the Iron Man. In the timeline, Iron Man, Iron Man 2, The Incredible Hulk, Thor, all the movies take place in the same week although they came far apart. So after Iron Man 2, we watch the Incredible Hulk. After a gamma radiation turns the scientist Bruce Banner into the Hulk, he seeks a cure for his condition. Thor tells the story of the prince of Asgard who is stripped of his supreme powers and is sent to back as an exile. His brother, the demi-god Loki tries to overtake the crown for himself. Not watching the Incredible Hulk, Thor before the Avengers might make it hard for you to understand the characters and plot of Avengers. 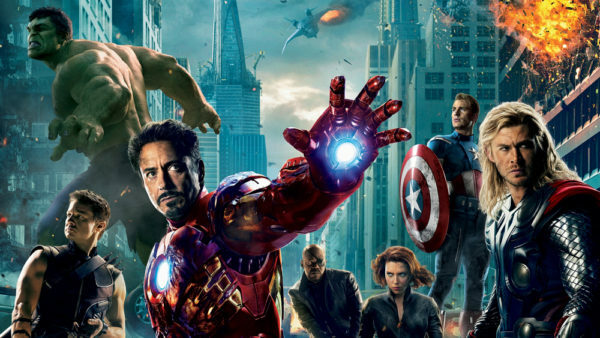 The Avengers marks the end of phase one of MCU. Now we move on to Phase 2, for most part we keep the order of phase 2 the same. Phase 2 of MCU kicks off with Iron Man 3. A powerful villain Mandarin destroys Tony’s mansion. Now Tony is battling PTSD and struggles to uncover the secret behind the mysterious explosions. 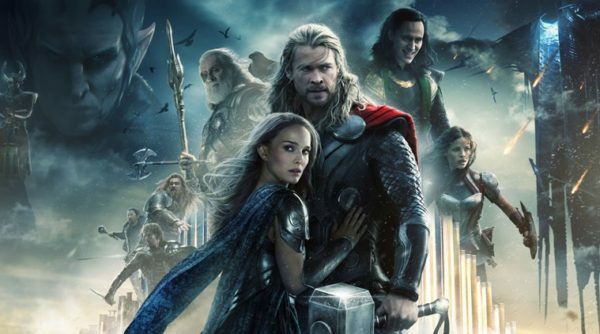 Follow Iron Man 3 with Thor: The Dark World. When a serious of mysterious portals start opening out of nowhere, linking worlds, Thor reunites with Jane to solve the mystery. Then move on to the sequel of Captain America, you can watch this film twice because it is so awesome. One of the best MCU movies. 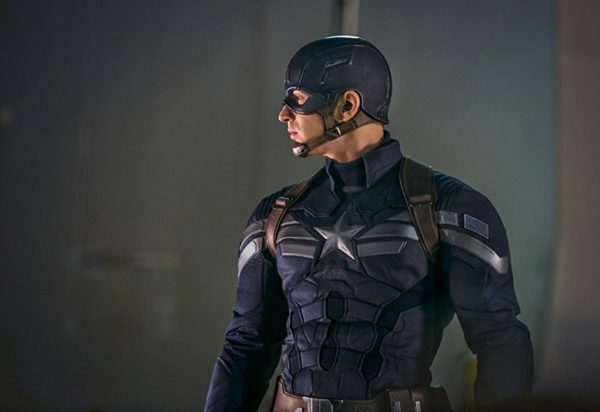 The film reintroduced the character of Bucky Barnes who plays a crucial role in future MCU films. Now here’s where we are going to switch up the things a bit in terms of viewing order. Next up we will watch Guardians of Galaxy Volume 1. 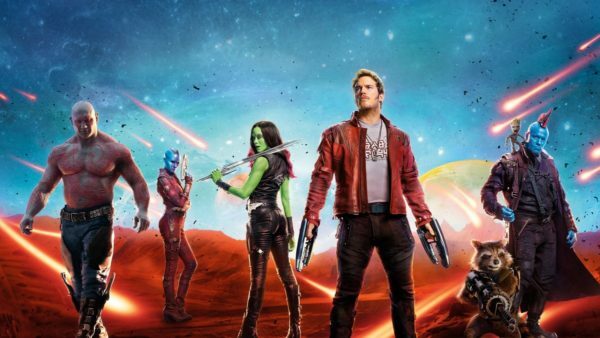 The film will introduce us to amazing Marvel characters such as Star Lord, Gamora, Drax, Groot, and Rocket. 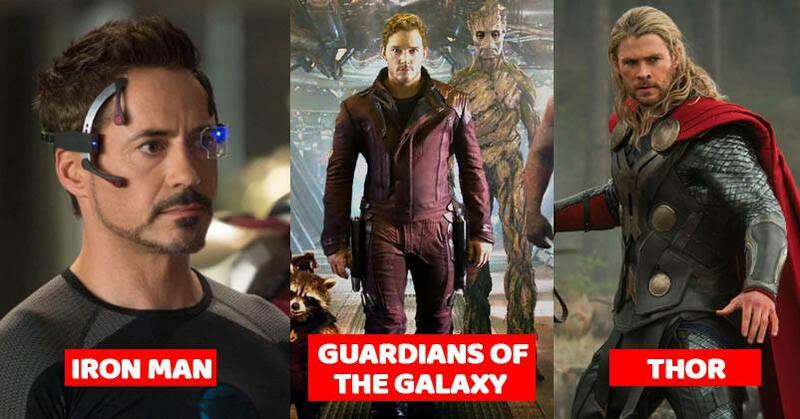 They will play an important role in Infinity War. 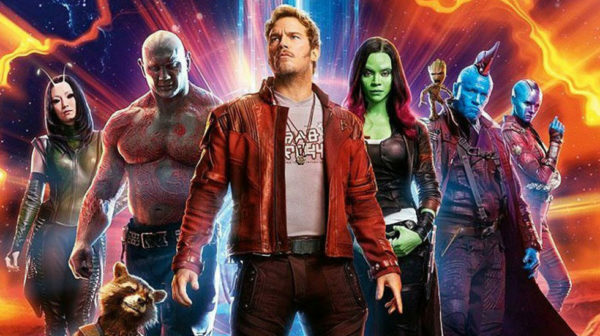 Now instead of following it with Avengers: Age of Ultron (2015) we will switch things and we will watch Guardians of The Galaxy Vol. 2 which came out in 2017. Because in terms of timeline, it is set right after the first one…so it makes sense. Next up we finish the phase 2 of MCU in kinda similar way as we did with phase 1. 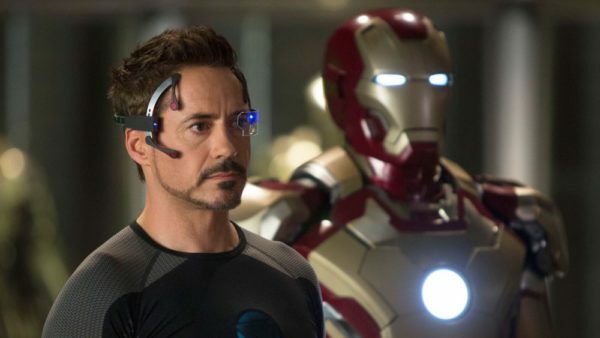 Tony Stark creates an artificial intelligence computer named Ultron who is hell-bent on destroying humanity. Now the Avengers must stop them. Ant Man will introduce us to Scott Lang played by Paul Rodd who will assist his mentor Doctor Pym in protecting the Ant Man technology. Ant Man’s character will play an important role in the events of civil war. 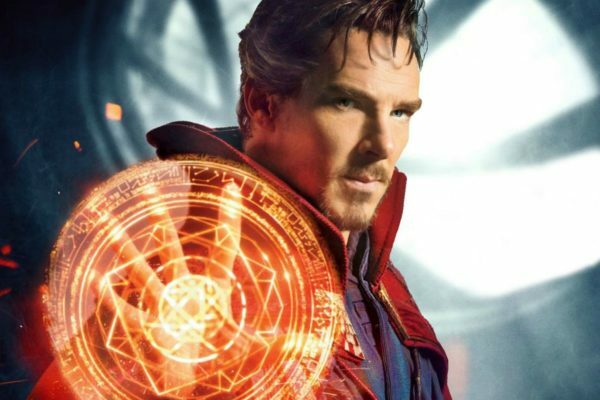 The timeline for phase 3 is kinda weird, we start with Doctor Strange. We start it with Doctor Strange because that story spans over several years and for the most part it is its own thing. There are a couple of references to the Civil War in it, but they don’t affect the story. The film will introduce us to the time stone, one of the infinity stones. 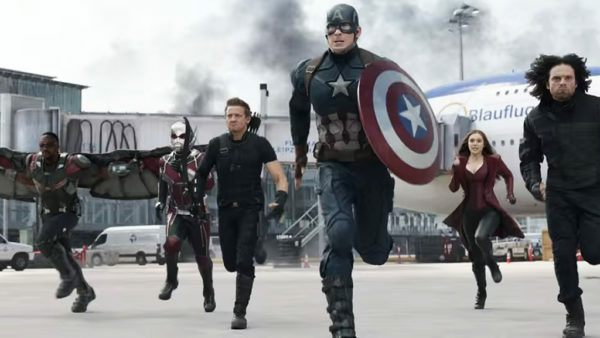 The Avengers get divided in two teams, one led by Iron Man, and the other by Captain America. This film is set a year after the Ultron events. 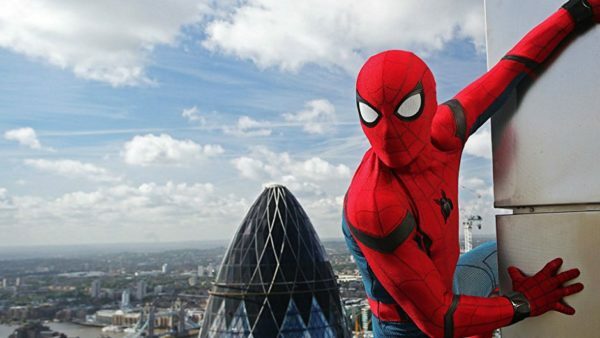 This film introduces Tom Holland as Spider-Man in the MCU, a reboot of the character. 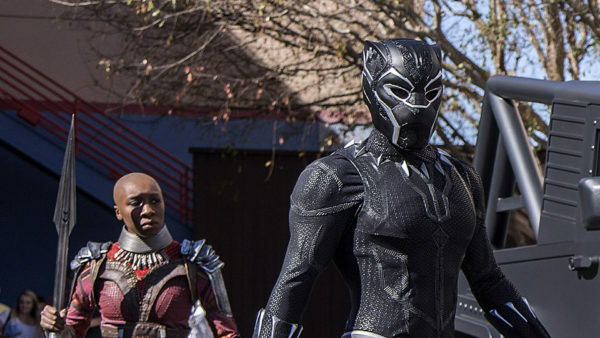 Right after Civil War, we watch Black Panther since the events immediately follow that movie. T’Challa returns back his home as the king of Wakanda, but his sovereignis challenged by a new adversary. Because the events of this film are also a follow-up of the Civil War. High school student Peter Parker tries to balance his secret superhero identity and his academics as he learns and grows under the mentorship of Tony Stark. At the end of the film, in the post-credits scene we see Thanos ship arrives and that is a pretty good launching point for the Avengers: Infinity War. The story will pick it up from here.